The causes of the Crimean War (1853-1856) were complicated, as they usually are. During the years leading up to the war, France, Russia and Britain were all competing for influence in the Middle East, particularly with Turkey. In addition, Russia was angry with Turkey over the maltreatment of Orthodox Christians in the Ottoman Empire. Moreover, control of access to religious sites in the Holy Land had been a cause of tension between Catholic France and Orthodox Russia for a number of years. When riots occurred in Bethlehem (then part of the Ottoman Empire) in 1853, Tsar Nicholas I blamed the Turks for the many Orthodox monks killed during fighting with French monks. 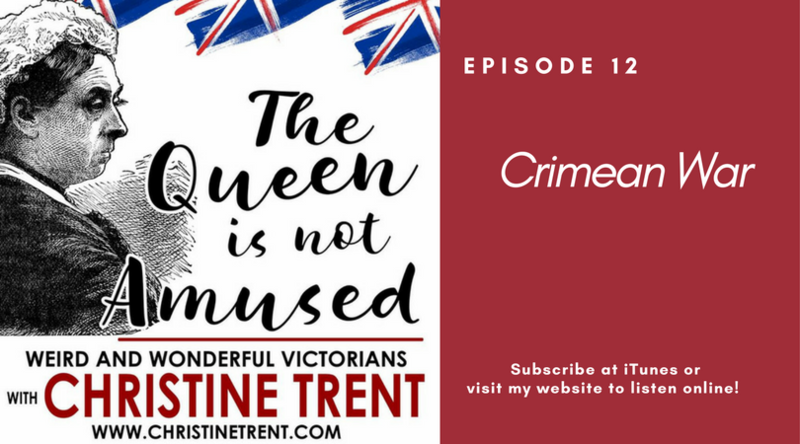 This podcast examines this relatively short but terrible conflict that would give rise to the world’s most famous nurse, Florence Nightingale.